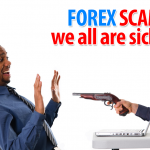 If you are like almost every Forex trader in the world then you have at some point purchased a trading robot and found that it was not entirely like what was promised on the product’s sales page. Heart-breaking, isn’t it? 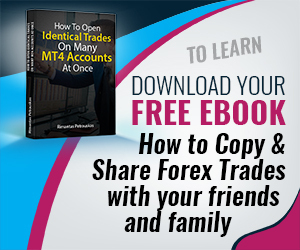 There are countless stories of new Forex traders who have purchased a Forex trading robot with promises of instant riches and within months have found their accounts completely wiped out. Some traders have not only done it once, but indeed multiple times. I’ve been there too. I remember found a trading robot with great trading history, but when I’ve purchased it I realized that the trading history was from some other robot. To make the long story short – I was scammed without any chance to get my money back. But maybe you are more cautious at the same time. You have a feeling deep down that there ARE profitable trading robots out there in the world. And you’re right—there are just a handful of profitable currency trading robots in the world. And for every 1 robot that consistently turns a profit there are an estimated 50 robots that will consistently lose money. 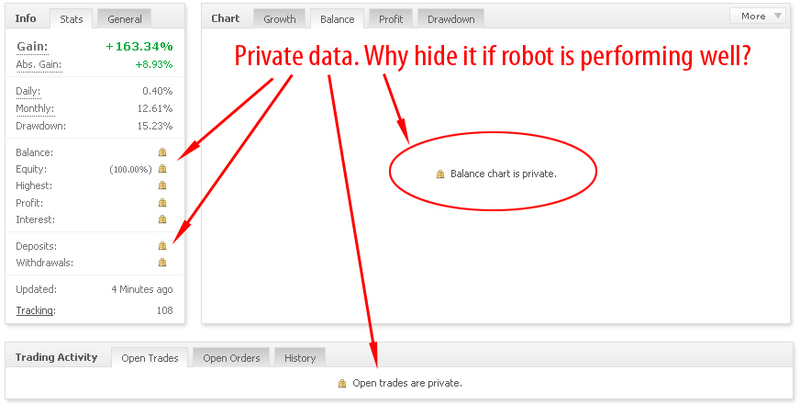 Many profitable trading robots are private systems that are simply not available to the public. Large trading banks invest tens of thousands of dollars in developing trading systems and software that will help them trade the currency markets profitably. Some of the biggest and most successful trading institutions have teams of dozens of programmers working together to constantly modify and adapt their robots to the changing market conditions. Not long ago I have spoken with a representative from a Forex broker company and he told me that trading robot which makes 10% profit a month is considered very very good. Now imagine those huge institutions and large trading banks investing $100,000 to build a trading robot which makes 10% profit a month, but happened to came across some $99 trading robot online which claims to make 50% profit a month or maybe even have 99% winning accuracy? Does this sound real for you? Now I do not say that every $99 trading robot is a loser or a scam and I am not saying that winning robots are created by large banks only, but this is something you should keep in mind when you find another trading robot which “makes $4,217 of dollars each day”. But what are we to do as humble Forex traders with dreams of financial freedom and providing for our families? Are there any robots out there that actually work, and work consistently? How Can Profitable Trading Robots Be Found? But first, here is another important question: how can these profitable currency trading robots be found? And how can losers be avoided? Again, great questions. 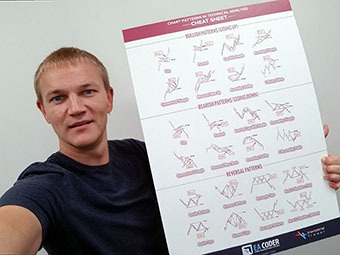 Let me share with you what I have found from my experience with developing winning (and losing) Forex robots as well as testing some others that are out there on the market. 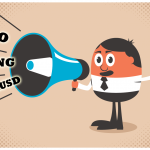 Let’s look at a plan for finding and analyzing Forex trading software that can help grow your account. There are two types that can be considered. 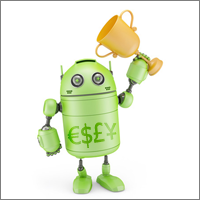 The first is a Forex robot—an automated software that places trades according to a predefined strategy and set of rules. The second type is to receive trades (via a trade copier) from a professional trader. 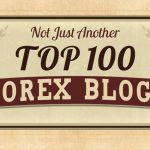 In this article, we will be focusing only on finding a software/trading robot that will trade automatically. Sometimes these robots will also come in the form of a trade copier (to protect the intellectual property/programming from being stolen) but this will not affect our search process nor the performance of the robot itself. Let’s continue with a step-by-step checklist for identifying and selecting high performing trading robots that can help catapult our accounts higher. Start by looking at sites like ForexVerified.com which measure different EA’s (MT4 Expert Advisors, also known as trading robots). These websites help track the performance of different systems. There is also a site known as MyFXBook.com which you should become familiar with. 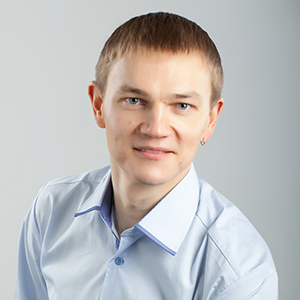 They also have very good resources for tracking the performance of different trading systems. Know what to look for. ROI (return-on-investment) is just one number that you should be looking at to judge the performance of a system. You will also want to keep carefully in mind the historical drawdown of the systems you are researching. It is said that the higher something soars the quicker will be its flight down also. Then you can see the past trade history. 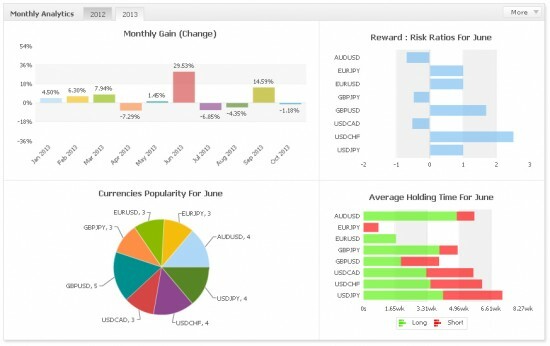 I prefer MyFXBook.com, it is a better solution and it will give you the ability to analyze the trading history by month, week, hour, pair, etc. With investor password, you just get the list of trades and it’s kind of old school thing. If they do not share history, move further and keep looking; do not waste time on those who hide information. If they are on MyFXBook.com and some of the data is private, they are probably hiding huge drawdowns. Steer clear. Go to ForexPeaceArmy.com and read reviews about the robot/strategy-copier service to see what people say. It is difficult to get a review on that site, even from a satisfied customer! (This is because there are good spam enforcement policies in place and several hoops to jump through before anyone can place a review).You can find my profile on FPA too. It took me more than a year to get those reviews. Each of those traders are my customers and I had to deliver superb services to them to get them to post a review. If you did not post a review about my software or services there yet, please do now 😉Because ForexPeaceArmy.com has this high-security filter against spam reviews and only genuine reviews are posted it is a site that can be trusted. It is an excellent site that can help you see ‘under the covers’ of different trading strategies. It will help you evaluate the returns, the past trades taken, the drawdowns and a large number of other metrics. 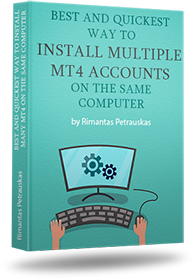 When they see some trading robot or signal service that has a potential, they ask for investor password and store genuine trading results on their website directly from the MT4 account. This makes it impossible to fake any trading results. They are hosting trading history of my Vavatrade signal service too. Do yourself a favor and get to know this site very well. If they begin to respond harshly to your initial questions then you may not wish to do business with them. Contact them for initial questions. Ask several intelligent questions about the ideal settings that should be used and how it might perform on different brokers. You can ask about the success that others have had and then also about their recommendations for the account size you have (if you decide to share such information). If they offer very vague answers or seem misleading in any way, run! There are great opportunities out there with legitimate and respectable robots/trade copiers. I personally like to ask simple questions that are usually answered on their website and easily visible to everyone. This is a great test to see if they treat customers well. … or at least make sure there is a rock-solid money back guarantee. That’s just common sense. Many EA/Robot owners do not give a trial because they’re afraid that you will decompile the system and put it for sale online or share it with others. But they who give a trial are much more likely to be genuine. It is understandable if they will not do this, but better if they will. It only serves to increase confidence. Another reason why robot owners will not allow for a trial is because they know that the robot will not work well for others. Sometimes broker spreads can have a lot to do with the situation and scalping-style EA’s will not fare well when the spreads are high. But yet another reason why most ‘marketers’ who sell trading robots will not allow for a trial is that they know deep down that the robot will lose money for the purchaser, but yet many people will not ask for a refund if things don’t go as planned. Common sense and patience are your two most valuable assets when it comes to evaluating opportunities to purchase or subscript to a trading robot. Make sure that when you find a good one and purchase it that you exercise and an equal amount of diligence in selecting the risk level that you will use. 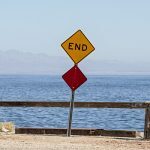 Even the best strategies and best forex indicator will have losing months and will experience account equity drawdowns. Make sure that you are using appropriate risk settings for the account so that you don’t lose all during a bad month, only to have nothing left to trade for the good months coming up. A strategy that you could adopt, once you have seen the system working successfully for you is to open up a second account and trade with more aggressive risk settings. You can do this automatically with a trade copier software. Keep your primary account allocated for conservative growth and allow your secondary account to act as ‘play money’ where you know that you are risking a lot to try and win a lot. Remember that preservation of capital is the number one most important rule of currency trading success. If you lose all your funds then you will effectively have nothing left to work with. You don’t want to be forced to refund your account after a bad stretch. Preserve your capital so that you can live to trade another day. That’s one of the first lessons to learn when practicing Forex trading. 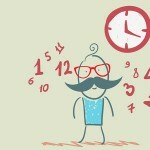 You can test our AdvisoryEA.com for 60 days. Dear Briann, I wouln’t say it’s easy, but it isn’t hard either. You just need to spend time on this and do you best.